CAT LOVERS REJOICE! 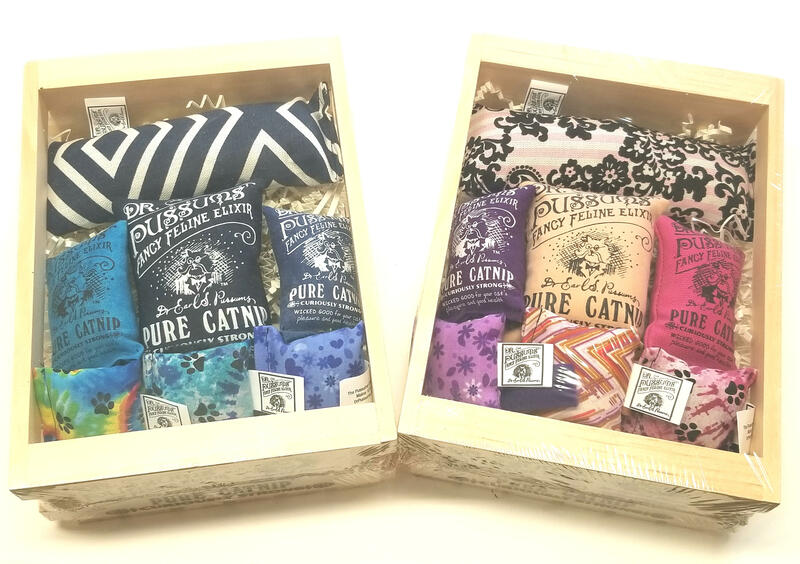 PURRFECT Gifts! Your choice of Holiday or Winter Themes for $40 or choose your own color scheme for $36.99! Dr. P at The Big E! 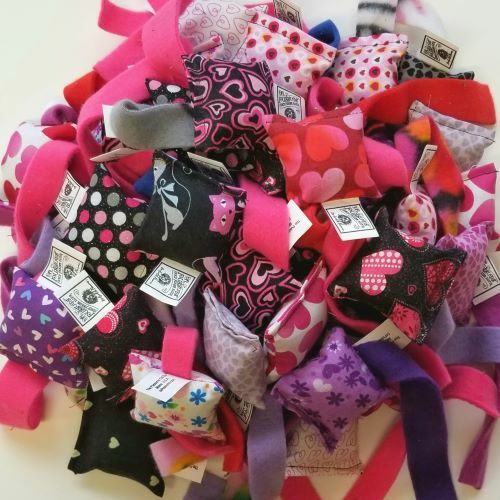 Dr. Pussums Products will once again be available for sale at The BIG E in Springfield, MA September 14-30, 2018! 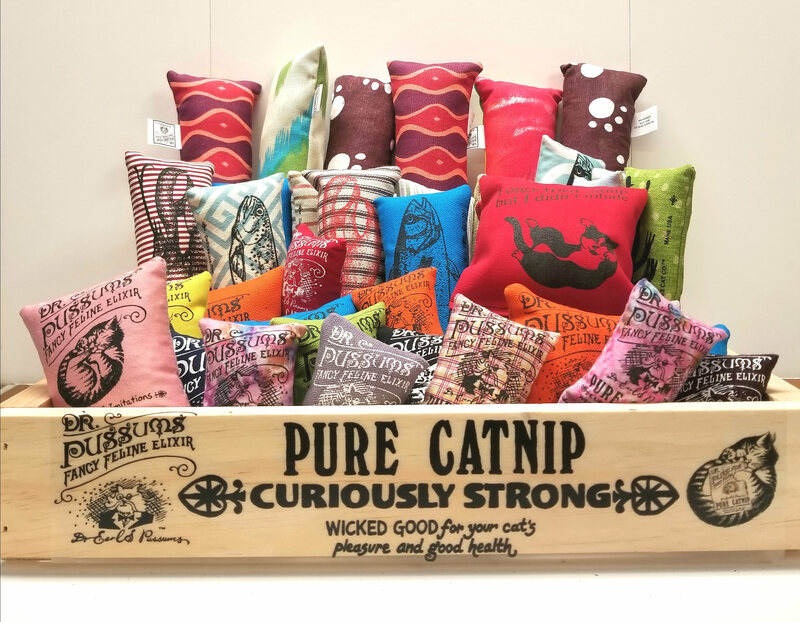 Look for our Dr. Pussums Small Catnip Toys and Fresh Fish Nip in the Maine Building at the Maine Maker’s Marketplace and find other wonderful Maine Made products at the same time! The office at Dr. Pussums will be closed Wednesday July 4th through Sunday July 8th. All orders placed during that time will be shipped Monday July 9th. 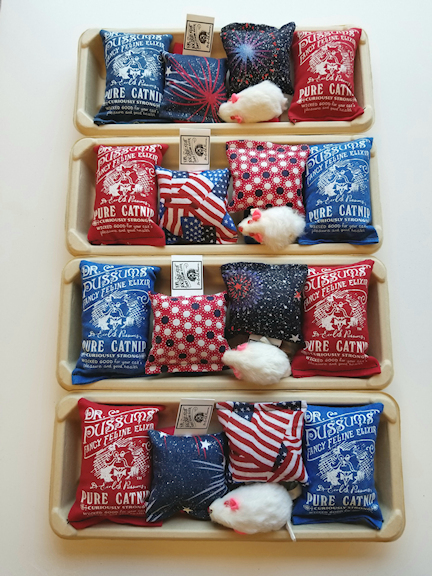 Patriotic Party Packs are available for a limited time in limited quantities for ONLY $12! Get yours today! Our newest and largest catnip toy is here! 11X3 inches of ferocious kicking fun! 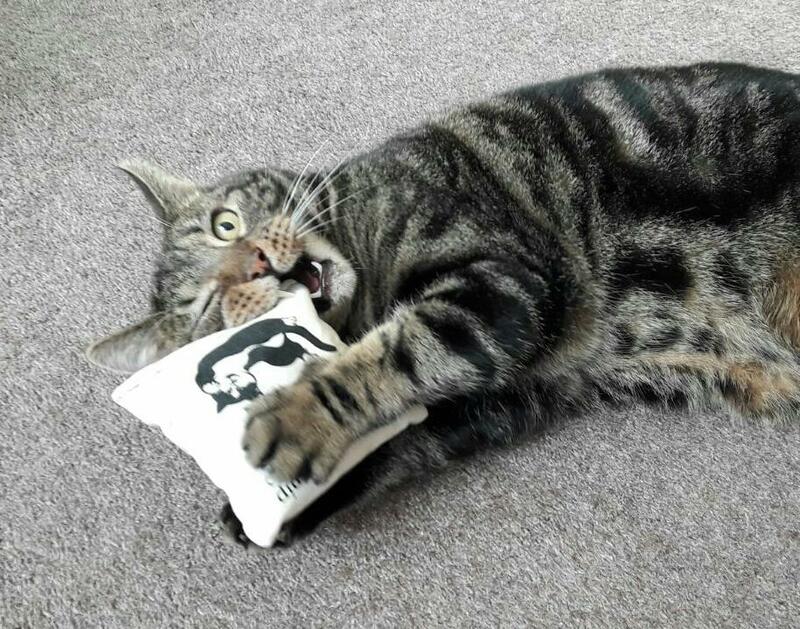 If your cat loved to rabbit kick, our Wicked Kick-Ah Nip is the purr-fect toy for them! Get yours today ONLY $9.99!